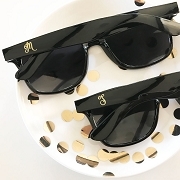 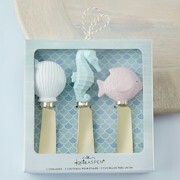 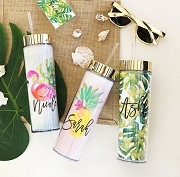 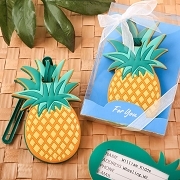 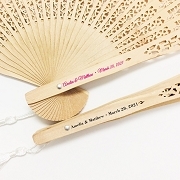 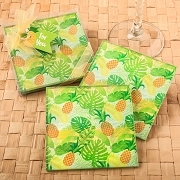 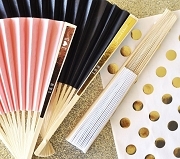 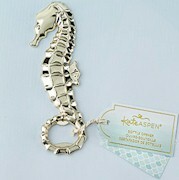 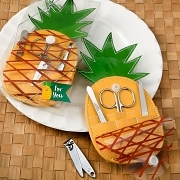 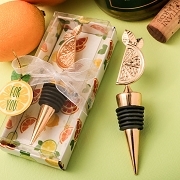 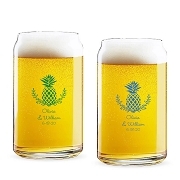 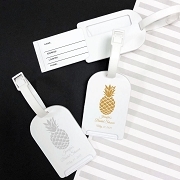 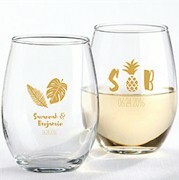 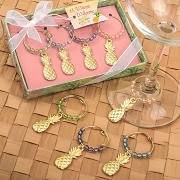 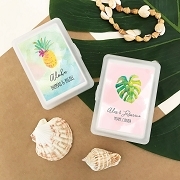 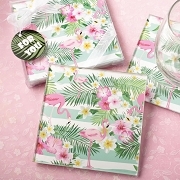 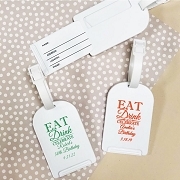 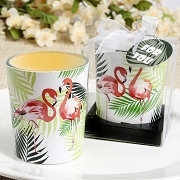 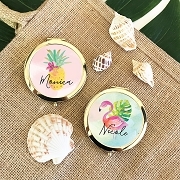 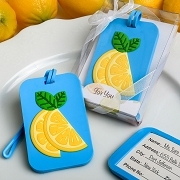 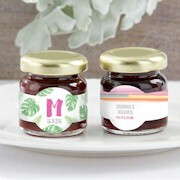 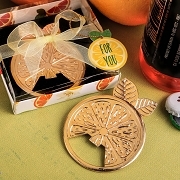 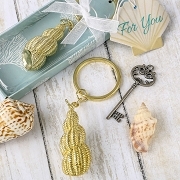 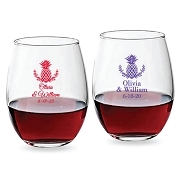 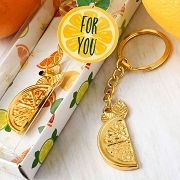 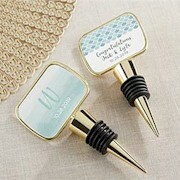 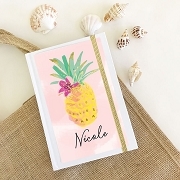 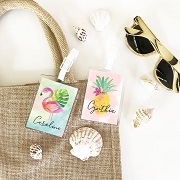 Today, beach wedding favors with a tropical theme are becoming very popular as more and more savvy couples opt for less traditional, more relaxed settings for their big day. 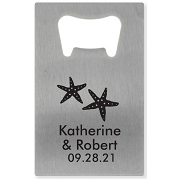 Beach weddings can be much cheaper, less stressful and just all around plain fun. 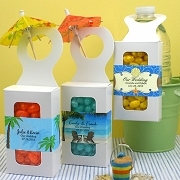 They allow you to involve everyone in the activities. 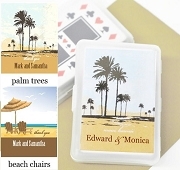 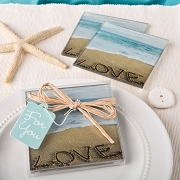 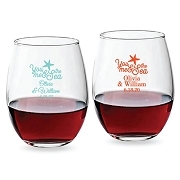 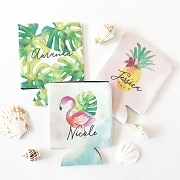 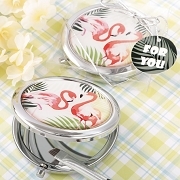 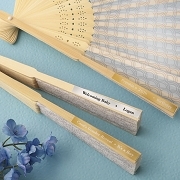 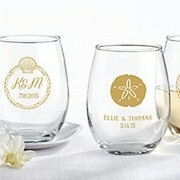 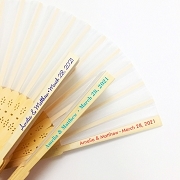 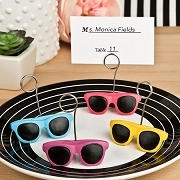 Our beach theme collection includes colorful favor designs to unique beach theme decorations like: seashell gel candles, flip flop design favors and beach theme place card holders and beach and ocean theme glass coasters.